The transfer of pollen from an anther to a stigma, enabling sexual reproduction in flowering plants. The transfer of pollen from an anther to a stigma, enabling sexual reproduction in flowering plants. 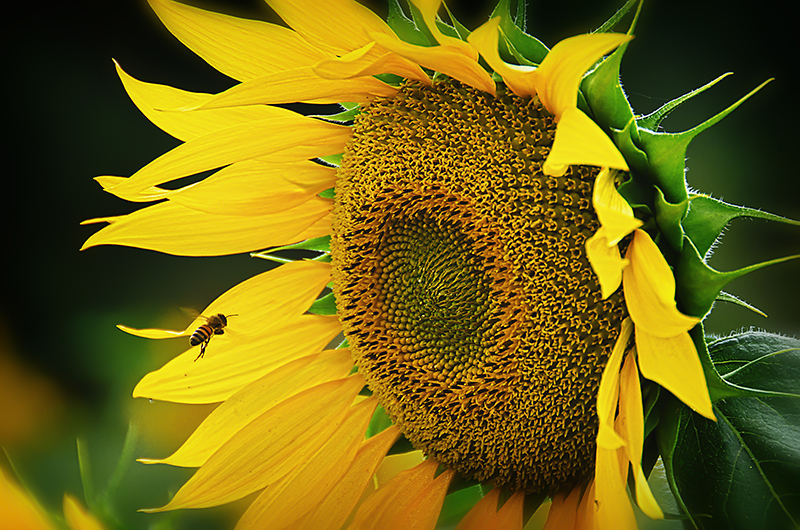 Most flowering plants are pollinated by either the wind or by animals known as pollinators. The Heliconia plant is pollinated by hummingbirds, which use their slender, curved beaks to reach the flower’s nectar. As the bird feeds, pollen sticks to its beak and feathers, and is then carried on to the stigma of the next flower the hummingbird visits. Most flowering plants are pollinated by either the wind or by animals known as pollinators. The Heliconia plant is pollinated by hummingbirds, which use their slender, curved beaks to reach the flower’s nectar. As the bird feeds, pollen sticks to its beak and feathers, and is then carried on to the stigma of the next flower the hummingbird visits.